Factory 506: Perrier + Pop Art = Awesome! I am a HUGE fan of Andy Warhol. I love pop art in general, but his pieces send me over the edge. I find him fascinating as a person, and I am so intrigued with his ideas, thoughts, how he lived his life and even his appearance. Seriously, that silver wig he always wore! He was such a character. I am also a huge fan of Perrier, or as my son calls it, bubbly water. We go thorough a ton of Perrier in our house. Remember this drink? I could drink Perrier all day, and I just love that initial bite from the carbonation! 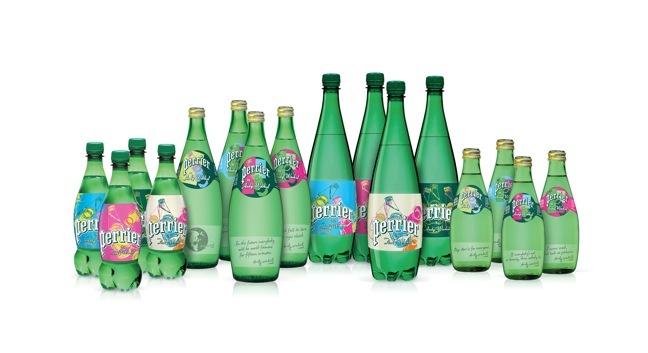 Perrier is partnering with The Andy Warhol Foundation so that everyone can "take home a Warhol". You might not know that you need one, but you do! Your own Warhol, imagine how cute that empty Warhol bottle will be with some flowers from your garden in it!!! And I got that warm fuzzy feeling you get from getting something cool that you want (Warhol bottle) and knowing that something awesome (grants to support visual arts) is also coming from it! Win Win as far as I am concerned!!! In addition to offering the limited-edition Warhol bottles, Perrier also is offering the chance to win an original Andy Warhol work of art as part of the Take Home a Warhol sweepstakes. From June 24-Sept. 30 consumers can enter to win “Space Fruit: Lemons,” an original screenprint work created by Andy Warhol in 1978. Seriously, go try to win yourself that Warhol. I did, and you better go make that lucky charm necklace from yesterday while you are at it because I was wearing mine WHILE I entered to win!!! Hello unfair advantage! 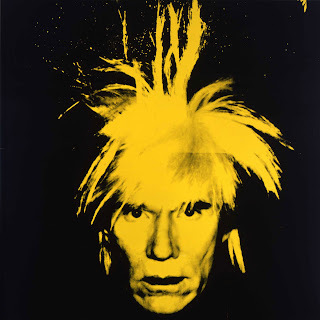 If you need more of a Warhol fix, check my pinterest art board. I have some cool stuff pinned.